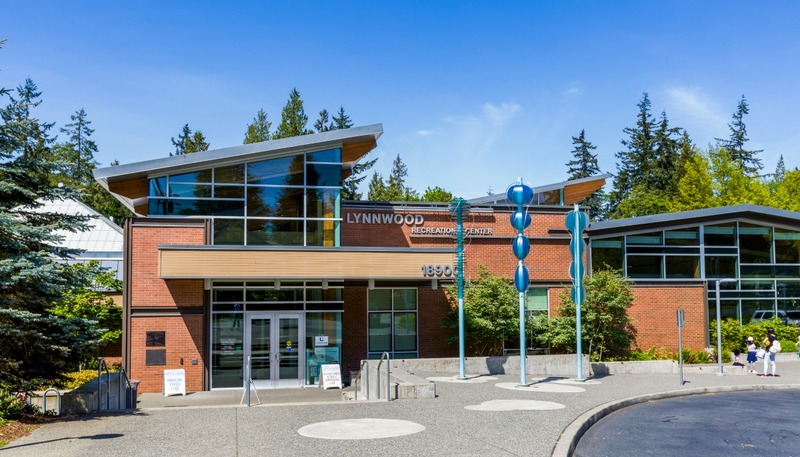 For something everyone will enjoy, visit the Lynnwood Recreation Center & Pool. 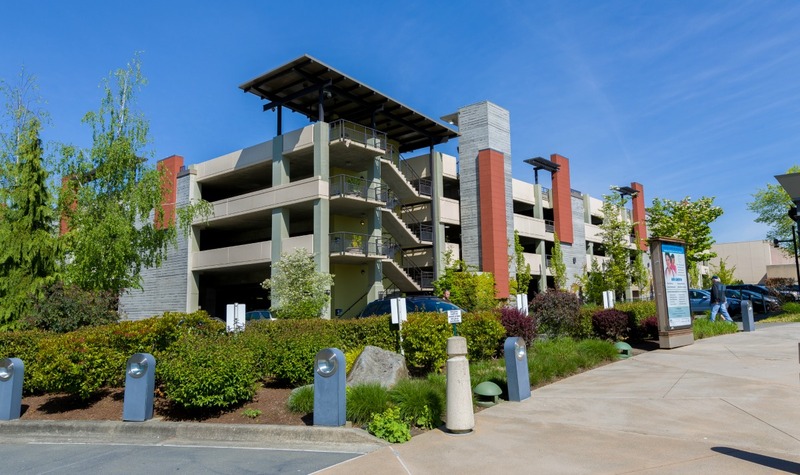 “The Lynnwood Rec Center & Pool is one of the most popular places for family fun in Lynnwood,” shares Claudette Meyer Mitts. 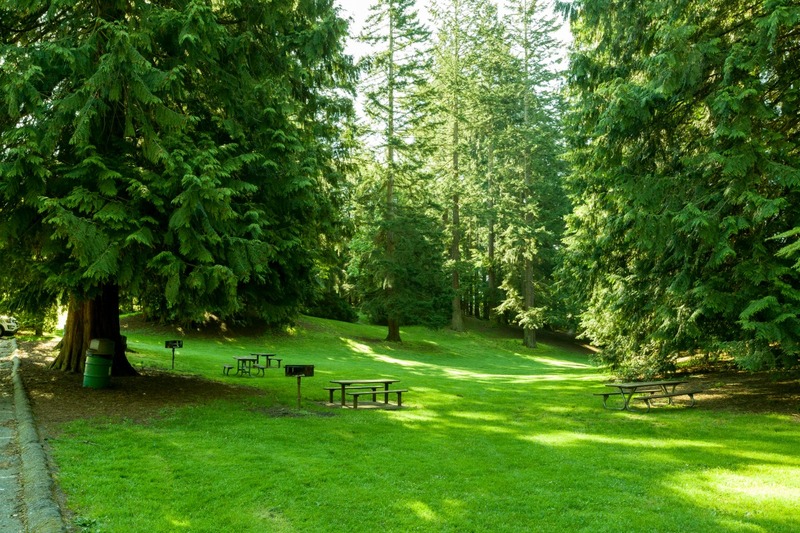 If you’re out and about, stop by one of Lynnwood’s awesome parks for a picnic and play time! 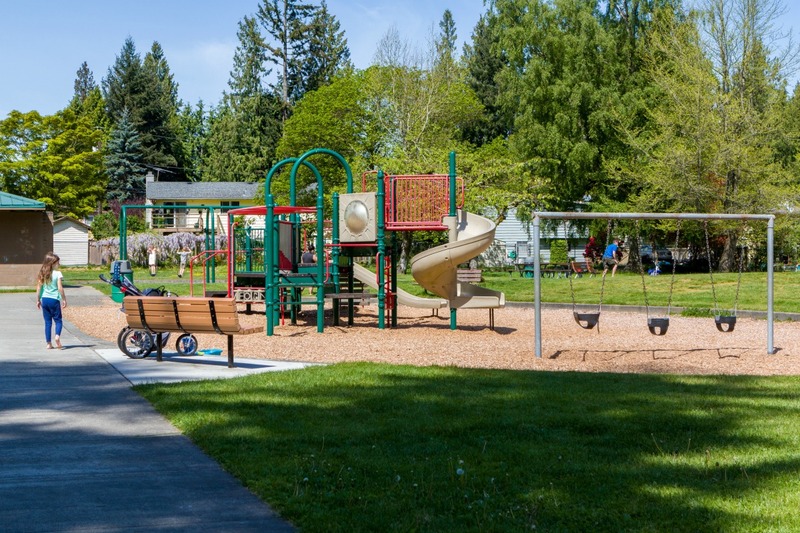 Wilcox Park “offers play structures, open field for volleyball, soccer, frisbee and a wooded area too,” according to Tonya Robison Tye. 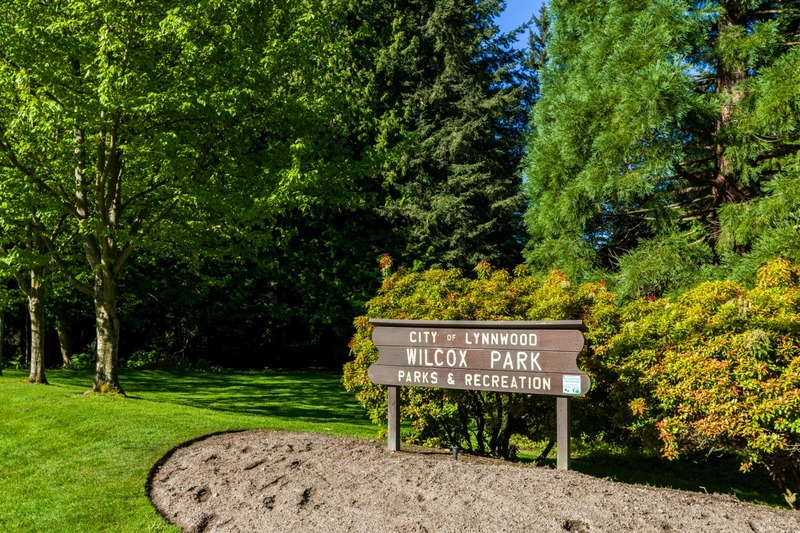 “Wilcox City Park, also known by Lynnwoodians as Flag Park, offers a summer Farmers Market on Thursdays,” Stefanie Massie shares.